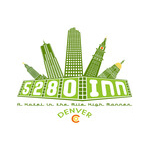 Founded in 2013, Kush Tourism is a Seattle-based tour company dedicated to providing their customers with a legal, safe, and relaxed way to experience the world’s premier marijuana culture. 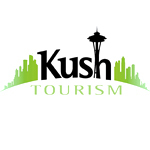 On Kush Tours you will experience everything from Seattle’s finest glass shops, cannabis dispensaries, and industrial grow operations, to private cannabis cooking lessons and hands-on glass blowing workshops. 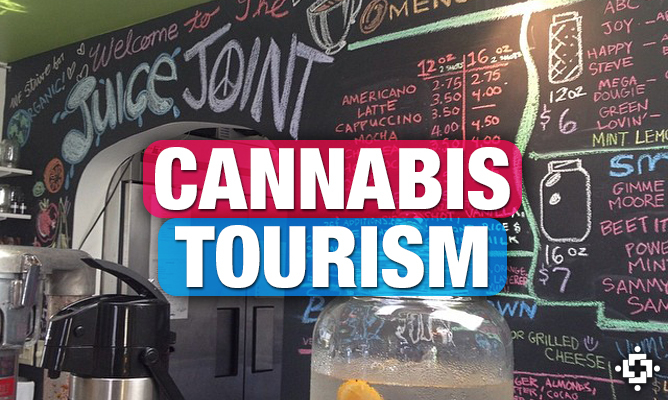 Kush Tourism prides themselves on exceptional customer service, uncompromised professionalism, and complete legal cooperation. The world is suffering a stress epidemic of epic proportions and we want to help. In fact we know we can help. 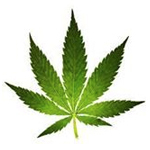 We want to spread the word about our 3 favorite things to do: Ganja, Yoga & helping people relax. Yogi D has a wealth of knowledge helping people get naturally elevated through the act of yoga.